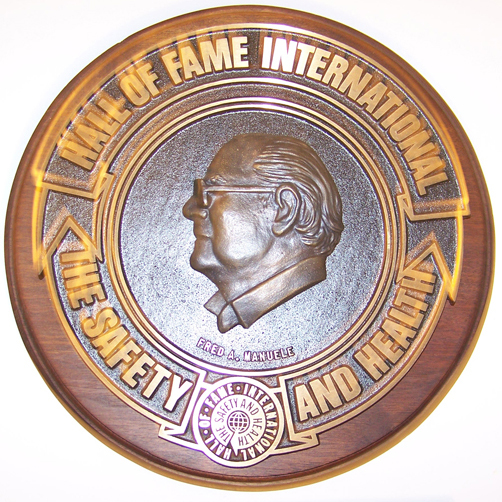 The concept of SHHOFI was first considered during the annual meeting of the Veterans of Safety (VOS) in 1984. 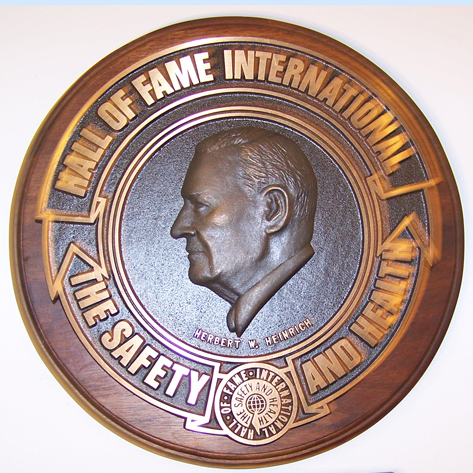 The overall objective was to develop an organization that could provide a living legacy for outstanding safety and health professionals who have given unselfishly to freeing the world of recognized hazards. 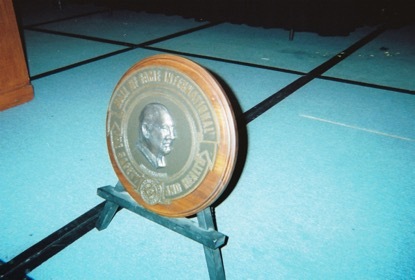 During the discussion, an ad hoc committee was appointed for the purpose of furthering that concept and to determine an appropriate site for housing a “Hall of Fame.” After much research and further discussions the ad hoc committee recommended Central Missouri State University (CMSU) (now University of Central Missouri (UCM) 2006) as the home for SHHOFI. During January 7-9, 1986 a meeting of VOS, CMSU and Civic Leaders was held in Warrensburg, MO to begin preparation for a formal agreement to establish SHHOFI at CMSU. On March 26, 1986, the agreement was signed and SHHOFI was officially established. Work began on establishing SHHOFI as a working organization. 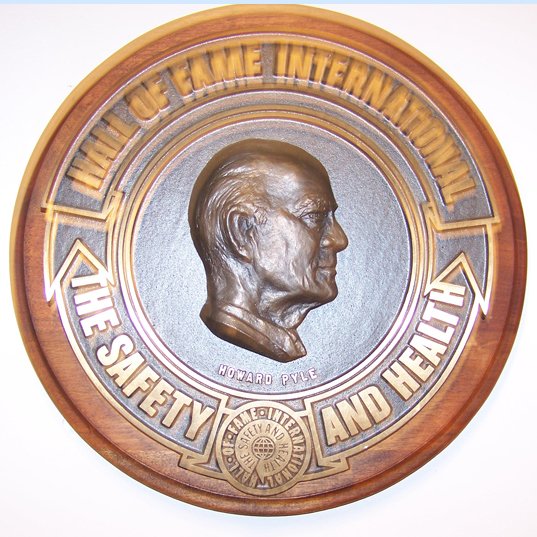 Bylaws were developed, circulated and revised. 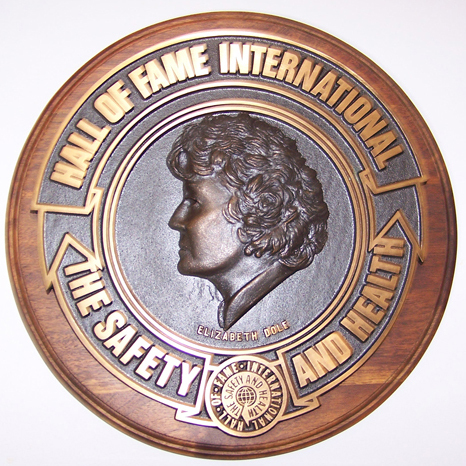 During October 1986, the bylaws were approved. The introductory sections on the bylaws spelled out SHHOFI’s mission, purpose and size. 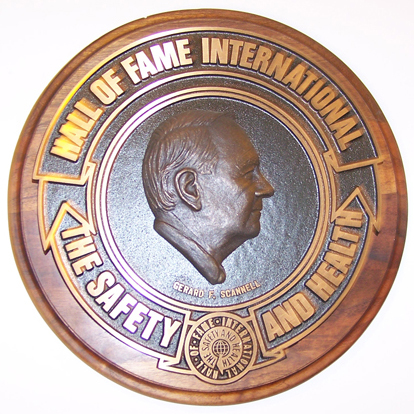 A location for the preservation and display of safety and health instruments, devices and equipment. 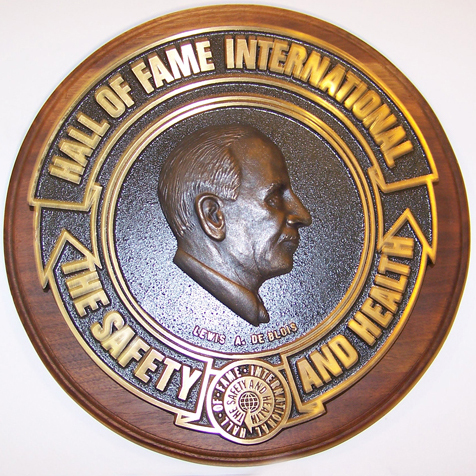 SHHOFI was organized to provide participation from organizations having a vested interest in safety and health and/or concerns with the elimination of recognized hazards. Those organizations willing to serve as a cooperating organization could designate a representative for the governing council, which in turn elected from that membership, a Board of Governors. 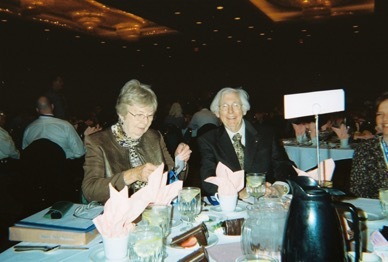 The Board of Governors was empowered to employ an Executive Director (SHHOFI was guided by VOS Executive Director Dr. Bob Baldwin) to perform ongoing tasks on a day-by-day basis and also to provide expertise for actions requested or planned by the Board of Governors and the Governing Council. From that structure, committees were formed to provide action in each of the organization’s business. 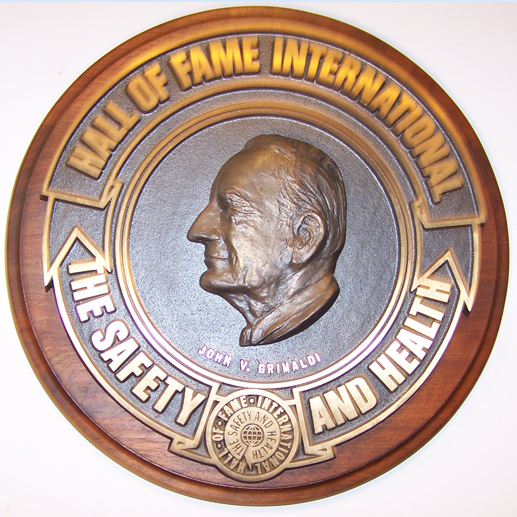 Central to SHHOFI’s mission was the Selection Committee, which developed the format and process to be utilized in the selection of nominated candidates for induction in to the Safety and Health Hall of Fame International. 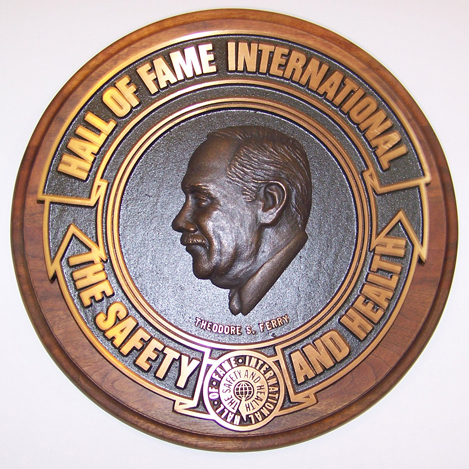 In October 1987 the first “Class” of six individuals was inducted in Chicago during the National Safety Council (NSC) Congress and Exposition. From 1987 through 1996 SHHOFI remained at CMSU. 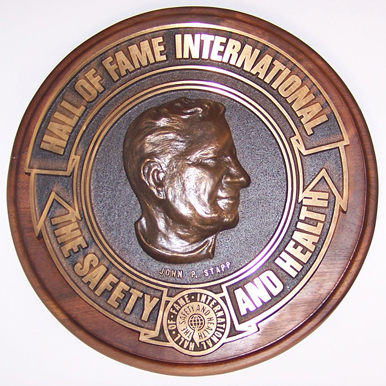 During that period 52 individuals were inducted. 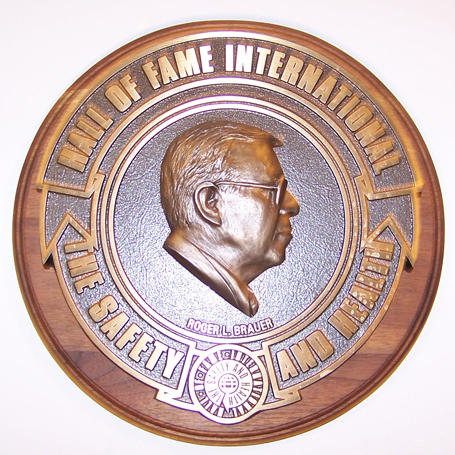 SHHOFI was born of an idea promulgated by the Veterans of Safety. VOS obtained the cooperation of fourteen charter member organizations, a commitment from CMSU to house SHHOFI and to provide monetary support (CMSU Staff and student volunteers) for on campus leadership and administrative program activities. A study and plan was put together on how to raise funds to pay SHHOFI’s share (7.6 million) of the construction costs for the building that would house SHHOFI. Fund raising was attempted on a number of different fronts. All of these attempts were unsuccessful. Note: VOS Hawaii Chapter ran an annual golf tournament that helped fund Hall of Fame Ceremonies for over 10 years. A plan was formulated with the president of VOS (Dan Paine), the president of SHHOFI (Patrick J. Conroy) and the new president of the National Safety Council (NSC) (Jerry Scannell) to move SHHOFI to the NSC in Itasca, IL. On June 14, 1996, the three presidents along with CMSU leadership signed the documents to officially move SHHOFI to the NSC. 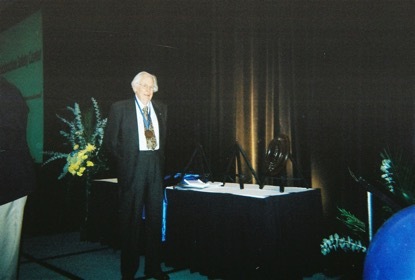 After the October 1996 SHHOFI induction ceremony in Chicago, SHHOFI became part of the NSC. It should be noted that when this move was made VOS maintained three Board of Director positions on the SHHOFI board, which was part of the VOS/SHHOFI/NSC negotiated transfer contract. 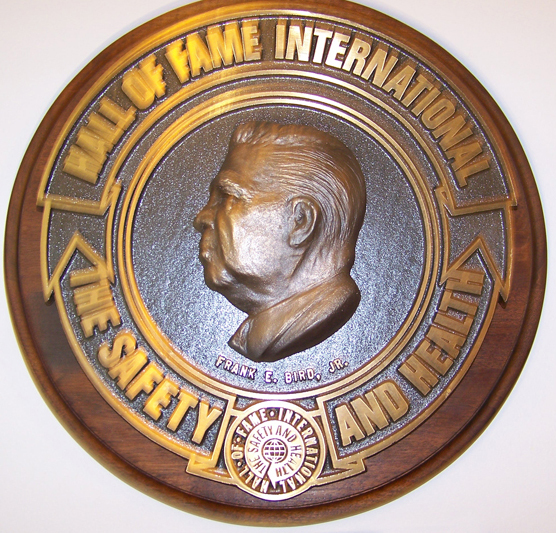 After four years, SHHOFI was again moved to Hillside, IL (2000) and housed in the same building as the Construction Safety Council (CSC). VOS again maintained three board positions after this move. CSC staff as non-paid volunteers handled administration of SHHOFI in an outstanding manner. 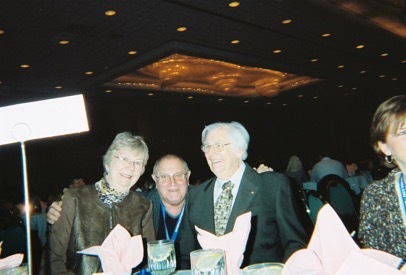 SHHOFI owes a debt of gratitude to Tom and Sharon Broderick, Gayla Hurson and Beverlee Alberico. 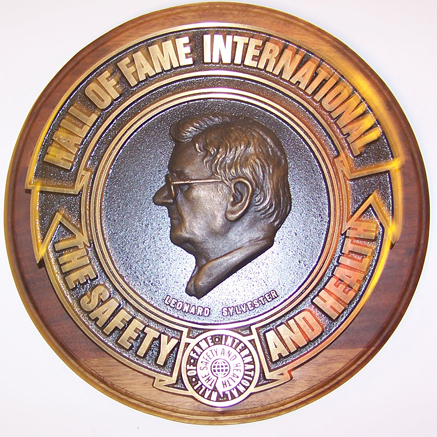 As funding became a problem due to the recession, the last induction ceremony was in 2008. 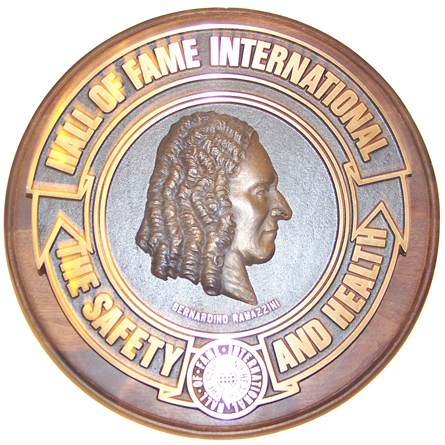 SHHFOI has inducted 70 individuals. 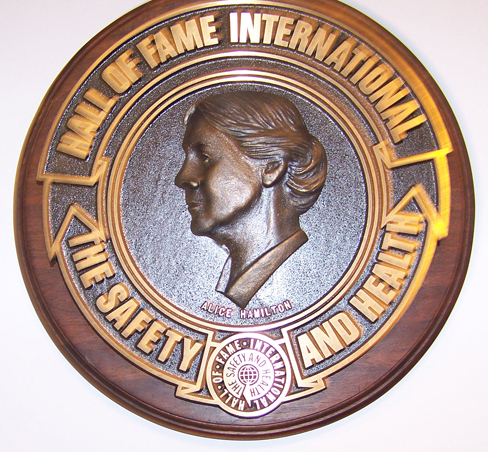 The list of inductees can be found below on this web page. 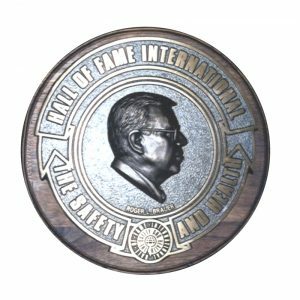 All SHHOFI plaques, memorabilia, historical documents and a small amount of funds are maintained in the greater Chicago area. Attempts to engage larger Safety and Health organizations to assume control of SHHOFI were not successful. During the VOS Board meeting on May 19, 2016 an in depth discussion was held concerning SHHOFI, e.g., options, logistics, expenses, administrative requirements and the long term impact of SHHOFI returning to the VOS family. A few new ideas were also discussed that could help keep SHHOFI a viable operation. This conversation was tabled to allow for contemplation by all VOS Board Members. During the June 2016 VOS Board Meeting the Board voted unanimously to assume administrative, financial and historical responsibility for SHHOFI. 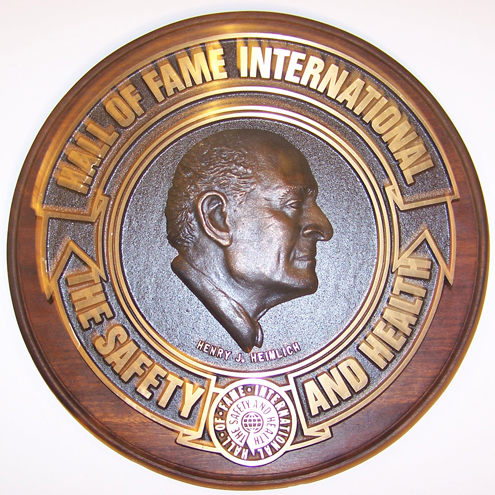 SHHOFI will be guided by a VOS Board Committee that has begun planning the movement of all SHHOFI Plaques, historical documents and financial and administrative documents to a central location. Further, discussions are being pursued concerning a permanent home for SHHOFI.